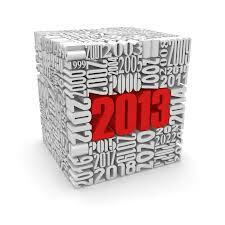 This is my first post at 2013. I dont know what to say i dont have any resolutions indeed. I just wanna say, welcome 2013! Oh, wait, this blog is need to be refresh. Renewing my wishlist and my traveling schedule is the most important! Ahaha. Warm hugs and kisses from me readers!